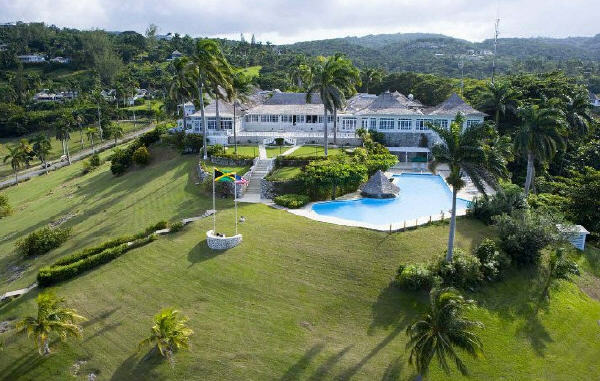 Tryall Club is home to a vibrant membership of discerning individuals and families who enjoy the varied amenities of an outstanding club and the comfort, privacy, and convenience of a luxurious second-home villa colony. Tryall is unique. Few who have visited here have left untouched by its special qualities. 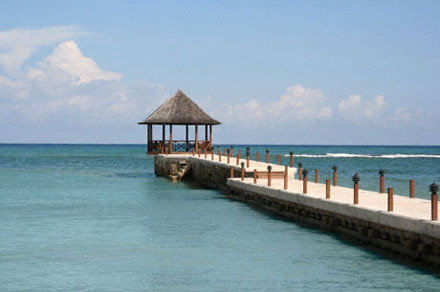 No resort or club in the Caribbean, considered in terms of amenities, can compete for physical beauty and restfulness. At Tryall, one can be as busy as one pleases - or as laid-back. One can remain behind the gates, or venture out into a vibrant, variegated country that is, as people so often declare of Jamaica, "a real place!" 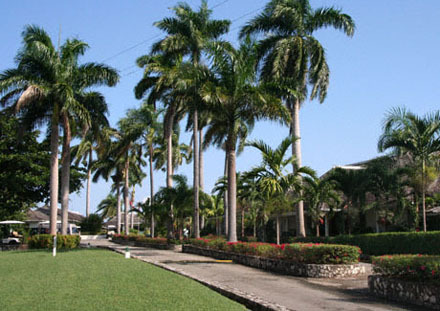 When staying at any of our Montego Bay, Tryall villas you have a fullmembership at the Tryall Club, an exclusive Caribbean destination witha club-like atmosphere, spread out over a lush 2,200-acre property on the quiet, pristine north coast of Jamaica. Tryall Club requires all guests, 16 years old and older to join the club as temporary member. There is a charge of US$130.00 per week per person or US$25.00 per day for shorter stays added to your account for your visit. Tryall will provide you with a membership card and hope you will use and enjoy all of the facilities of the club at your convenience. Tryall is a private club whose members may use all Club facilities and programs at no extra charge, with the exception of golf. Amenities include tennis, beach, water sports, the excellent gym, the Kids Club, Great House afternoon tea and various special events. You can pay the membership dues at the Great House Front Desk upon check-in. All major credit cards are accepted. Superlative Golf -Golfers in search of the ultimate thrill need lookno further. 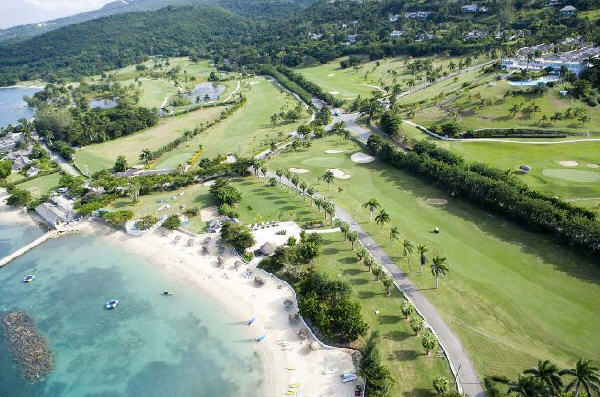 Tryall's 6,221-yard, par 72 course is considered to bethe finest in the Caribbean and the pride of Jamaica. It attractsthe game's leading players and prestigious international events likethe Johnnie Walker World Championships, Mazda Champions, JamaicaClassic and Shell's Wonderful World of Golf. 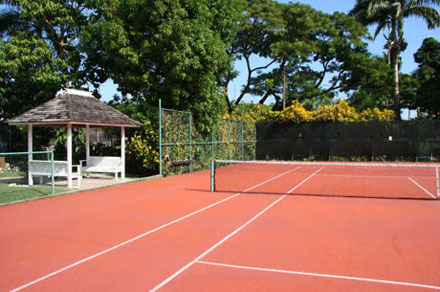 Incredible Tennis -As exceptional as it is, golf is not the only outstandingactivity at Tryall. The club's state-of-the-art tennis center is completewith nine Nova-Cushion tennis courts (lit for night play) and 4 new clay courts. The tennis facilities also include a fullyequipped tennis shop, an international pro, and his team of teachingassistants and ball boys. In addition to regular clinics the centerhas hosted several important championships. Kids Club - At Tryall, vacations are for parents and children alike. 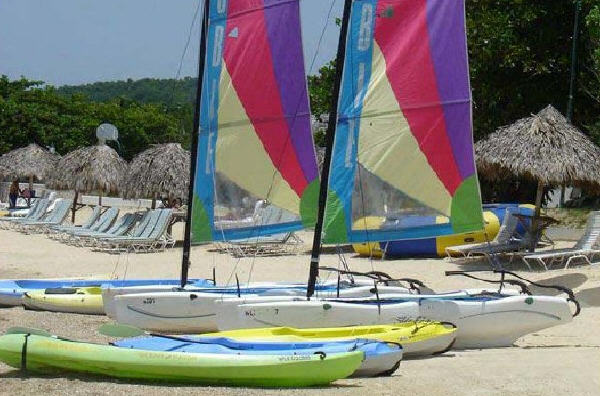 Tryall offers activities and services that allow you to enjoy all the elements of a grown-up getaway, while your children are entertained, cared for and close at hand. The Kids’ Club offers daily activities which make full use of Tryall’s amenities and the expansive grounds of the estate. Tranquil or Energetic Mood - You can take a morning stroll along the pathways ofthe estate, visit the the giant centuries old waterwheel, soak someafternoon sun by your villa pool, have a massage and enjoy Tryall'sprivate beach. Or you can be more energetic and visit the fully equiped gym. See all the services for the Tryall Beauty Salon and Spa. Superb Dining Facilities -When not eating at your own villa, you can visitthe Great House Restaurant, with its outdoor terrace or try lunch atthe Beach Cafe. Keep the kids happy at their own kids club. Get pamperedat the beauty & massage salon after your workout at the well equippedfitness center. 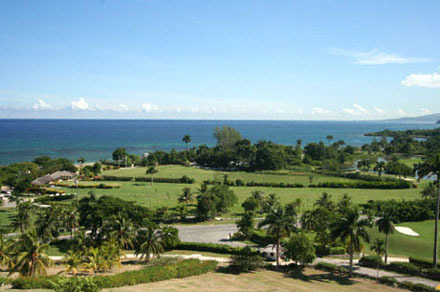 Tryall Club Golf Course view. Tryall Club seaside gazebo at waterfront restaurant.